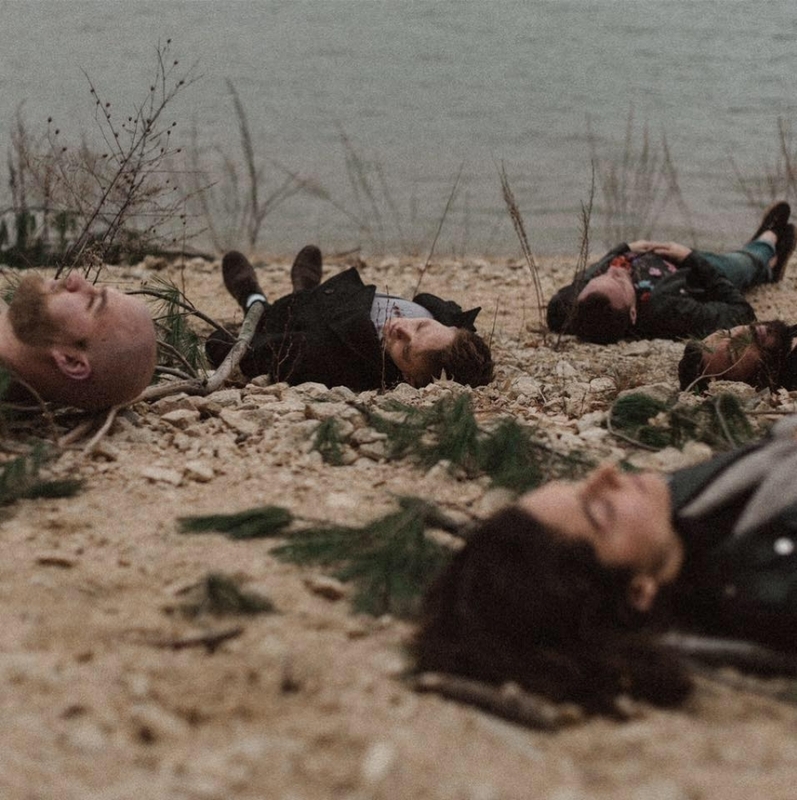 New Jersey band Wyland offers an heartfelt blend of melodic rock and folk rock, and they have big plans for the upcoming months. They just unveiled single "Nowhere Now" (streaming) from their upcoming EP to be released in early 2019, and also announced a supporting tour with Universal Canada artist Valley. Our local readers will be able to see them at the Asbury Park Brewery on 12.08 and at Rough Trade on 12.15.